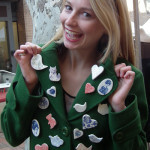 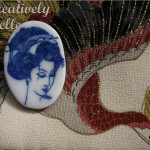 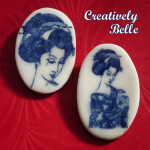 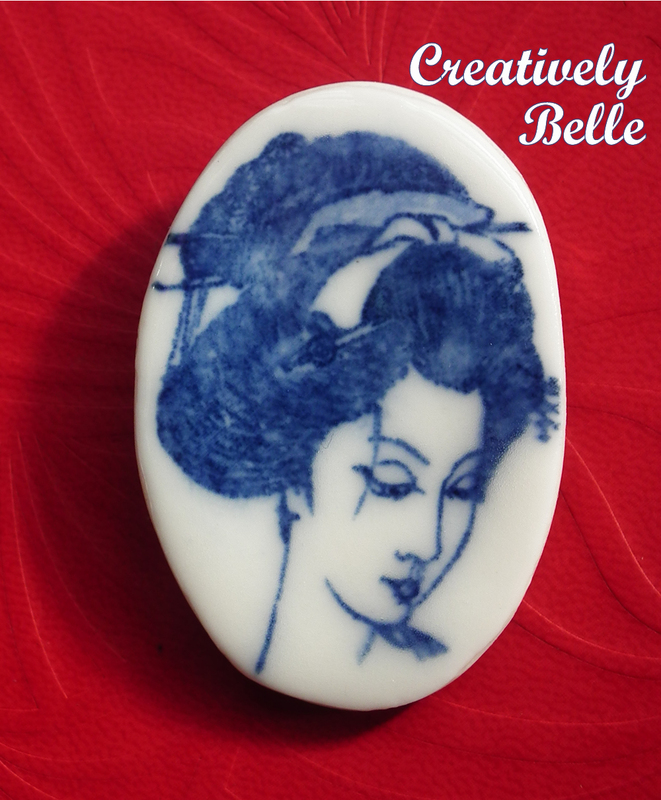 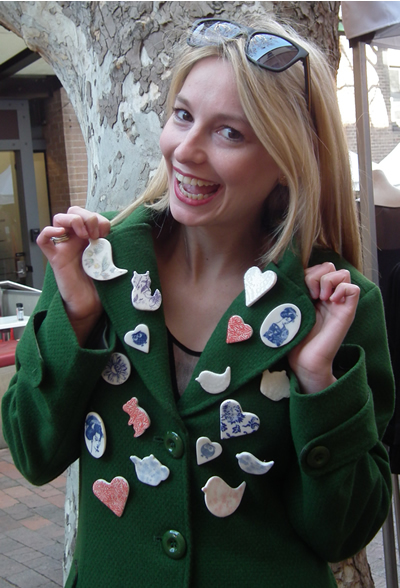 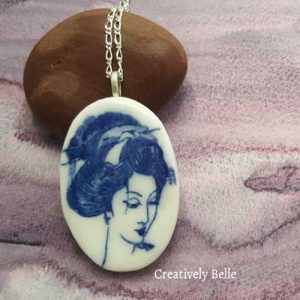 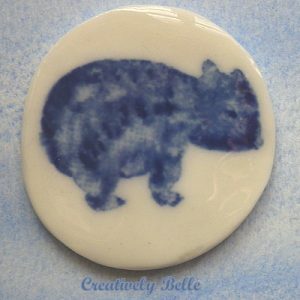 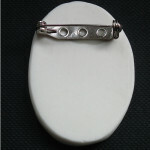 Completely charming Geisha cameo brooch – tactile, captivating and all about focus and inner peace. 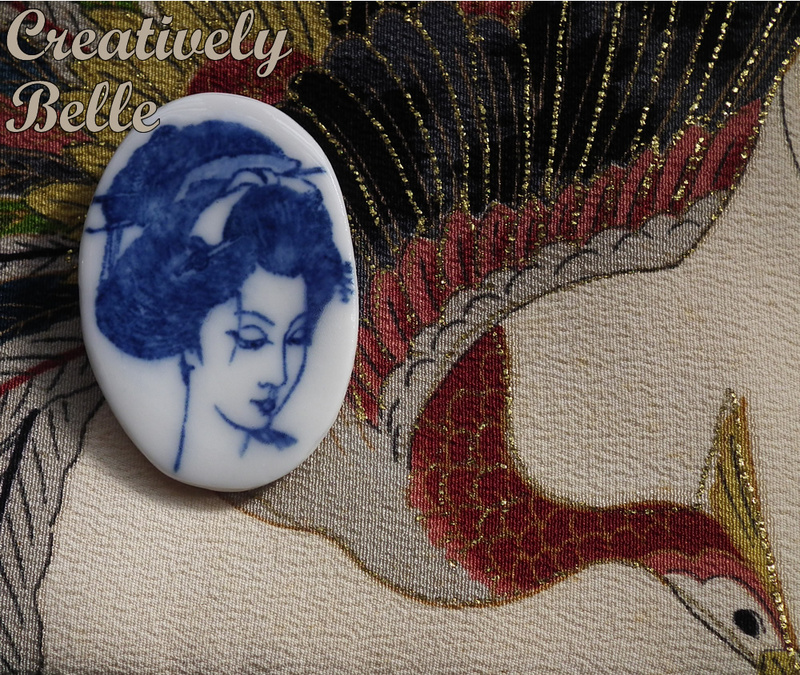 Each Geisha is unique, giving you something special and captivating. 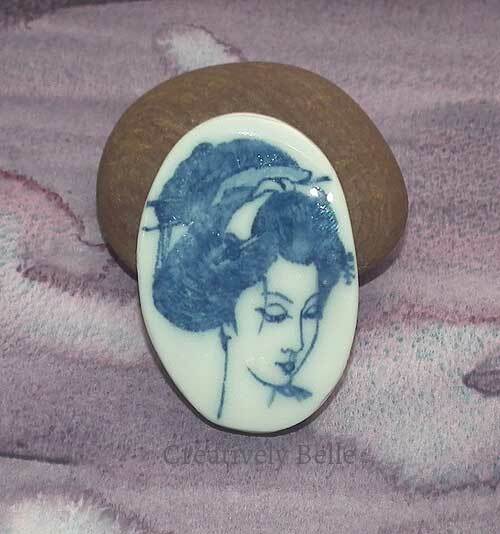 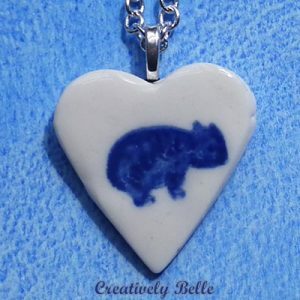 Made in an artisan process over a series of weeks in my sunny coastal studio with multiple kiln firings, each Geisha is different and reflects her handmade origin. 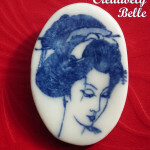 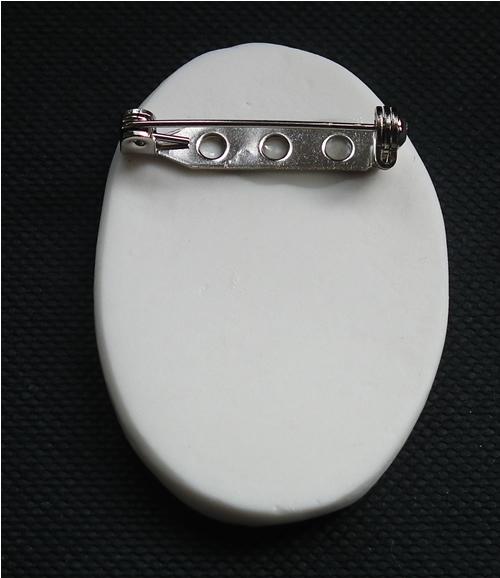 Give the gift of Focus and Inner Peace with this Geisha cameo brooch.